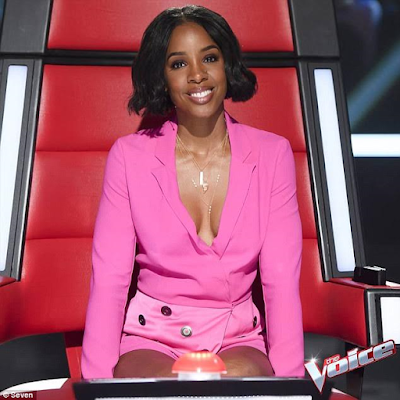 Kelly Rowland gives off the airs of someone who is very confident but she wasn’t always so. As a matter of fact, she hated being dark skinned but Beyonce’s mother, Tina Lawson, boosted her confidence and taught her to love herself. 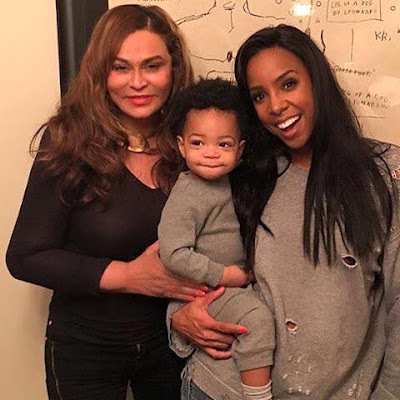 In an interview with The Sydney Morning Herald on Friday morning, the chocolate-skinned beauty described Tina as her “bonus mother” and told of how she forced her to appreciate her looks. 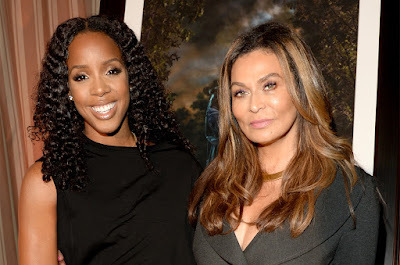 “She would literally get me in front of the mirror and tell me how beautiful my chocolate skin was,” said Kelly. “She had all this artwork up and it was all these beautiful African-American or African artists. She said, ‘Look at your skin colour, your skin colour looks like that’,” she said. “I wasn’t just a face for myself, I was a face for other girls who looked like me and I don’t want them to see themselves and not see how incredible they are in their own skin,” she offered.